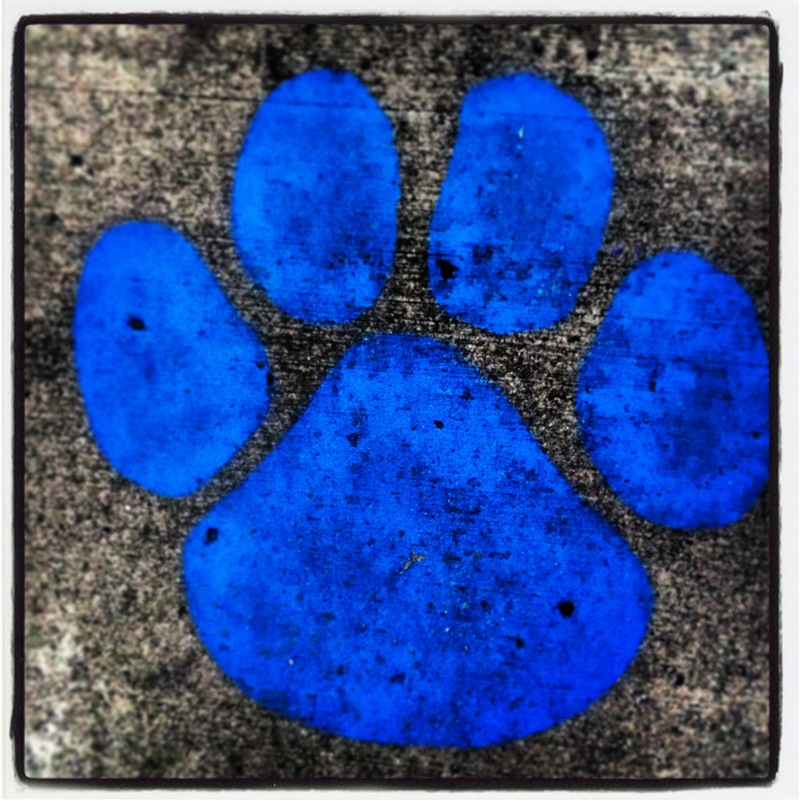 11 months ago I wrote my first post about Springboro Schools. It was a fairly benign message that expressed my gratitude to the teachers of Springboro for their hard work. Shortly after publishing it, I was surprised when I received an email from a school board member, not to thank me for promoting the hard work of the employees of the district, but rather to explain to me how uninformed and foolish I was to support the people who I trust to care for and educate my kids every day. I found that to be odd and it led me to start asking questions and getting involved. I had no idea what a mess I was about to uncover, but quickly that changed. In the short time since writing that simple thank you post last November, I have witnessed members of the Springboro Board of Education attempt to implement charter schools in our award winning public school district, publicly advocate for the arming of our educators with firearms, push for the teaching of Creationism as part of our science curriculum, alienate volunteer parent groups, invite extremist political and religious organizations to teach biased and misleading courses on our Constitution within our taxpayer funded schools, treat our teachers like second class citizens – forcing them to the brink of a strike, showing a lack of integrity through the negotiating process, and behaving like bullies throughout because they could, run off countless talented teachers and administrators who disagreed with them, shamelessly waste tax dollars by running up insane legal bills for their unethical and potentially illegal behavior, and treat members of the community who dared question their actions with complete and total disrespect. All the while throughout this misadventure in local politics, I have done my best to try to share the bizarre story of our schools with the community in the hopes that we can change things. People in Springboro now spend hours upon hours at school board meetings babysitting our school board and worrying about what ridiculous stunt will they pull next. Roughly every two weeks the people of Springboro are treated to a 3 hour spectacle as the board silences any and all critics, badmouths our teachers, bullies our administrators, takes credit for the hard work of our teachers and the accomplishments of our kids, and then pushes some half brained, completely unnecessary, overtly controversial issue that has little or nothing to do with educating our children or improving our schools. Instead of engaging our community in furthering the education of our kids, members of this school board seem to believe their mission is to educate Springboro on the virtues of abusing power, insulting people’s intelligence, and distorting data to support half truths and outright lies. They then regularly fall back on the position of “what did we do wrong?” and then offer up a laundry list of the accomplishments of others that they claim to be their own. We are now days away from an election. There are 3 seats up for the Springboro School Board and there are 5 candidates running. 3 of the candidates – Ron Malone, Dave Stuckey, and Charles Anderson – oppose the actions of the current board. They represent a new board majority and a shift in focus that returns the attention of the school board back to where it should be; on the success of the students. They have emphasized the idea that people in our town should be talking about the great things our kids are accomplishing and not the politics of our school board. They represent a desperately needed breath of fresh air in a community that is suffocating under the weight of a school board currently governed by extreme political ideologues hell bent for leather on running roughshod over anyone and everyone who dares to so much as question them. The other 2 candidates in the race are very closely aligned with the current school board – our current board President circulated their petitions and other board members have publicly supported them, put up campaign signs for them, and worked hard to get them elected. The choice for voters has been pretty clear. If you want a change in direction, vote for Malone, Stuckey, and Anderson. If you are proud of the actions of our current board and want even more of the same, vote for the other 2 candidates. Just when you think things can’t get more bizarre in our community, just when you think our board would not possibly do something shady just days before this election; members of our school board once again prove that they really don’t give a damn about ethics and that they will do anything to win. This morning, the people of Springboro awoke to see some new campaign signs – signs made to look very much like the support the levy signs – with the names of the two candidates endorsed by our school board accompanied by the name of Mr. Charles Anderson, who is actively running against them. These signs were produced and put up around town without the knowledge or permission of Mr. Anderson. Was this a prank or an isolated act of a rogue activist or a secret group? Nope, these misleading signs were paid for and put up by an organization led by the two school board members who are not up for re-election. The very same two school board members who will stop at nothing to retain majority power so they can continue to push their political agenda on our community. This is disturbing, pathetic, and sadly not at all surprising from these folks. Here in Springboro, this is just business as usual for our school board. Is this legal? Maybe. Is it ethical? No way. Not even close. Does this scream good judgement? Hardly. To pull such a stupid stunt in a desperate attempt to confuse voters and steal an election just days before people go to the polls shows typically poor judgement, a total absence of character, and complete disrespect for the electorate. I can already predict the pending response of Misinform Springboro- IN THE DIRECTION OF MISDIRECTION… “We did nothing wrong. We can’t understand why people would be upset with us because after all we are your school board. This act shows good judgement, just like everything else we’ve done while in power. Those who are offended or outraged by this are just troublemakers. We are certainly not trying to steal an election. We are just a private group not affiliated with any candidates and we are just endorsing the candidates we like best.” This will then be followed by a list of 1/2 true accomplishments, an indictment of proficiency testing, a cheap shot at our teachers, and a hollow plea for togetherness. Template sound familiar? It should. It is the same thing we’ve endured over and over and over again by the people who are supposed to be entrusted with leading our schools. It is the typical Machiavellian, “ends justify the means,” behavior that has caused so much distraction, so much chaos, and so much shame to befall our community over the last year. Our community and our kids deserve better. Enough is enough. We need change! Let this most recent in a string of shameful actions by our current board members be the motivation you need to get out and vote and to ask your friends, your neighbors, and people all across Springboro to elect Malone, Stuckey, and Anderson to Springboro School Board. Let’s be clear; those 3 names are MALONE, STUCKEY and ANDERSON – MSA if need a memorable shortcut. Election Day is Tuesday. The time has come to restore Boro Pride. Let’s do this! Filed Under: education, LIFE // Tagged: springboro, Springboro Ohio, Springboro Ohio Board of Education, springboro ohio schools, Springboro School Board, springboro schools.